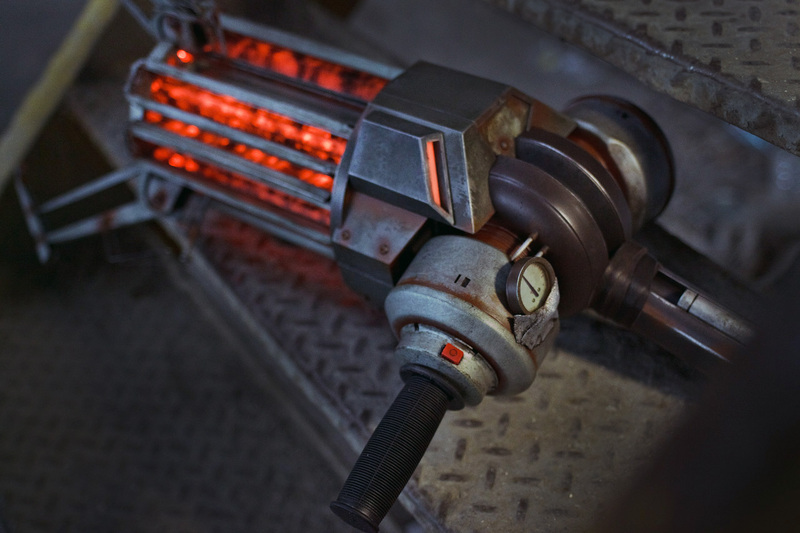 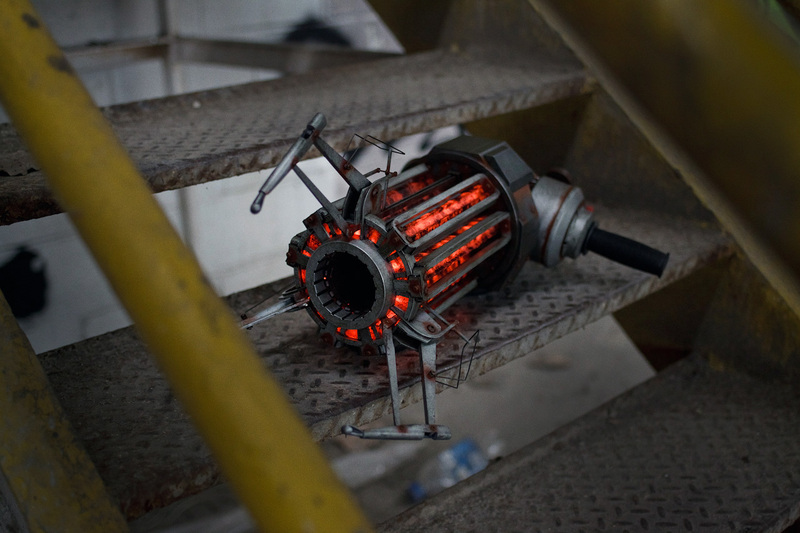 The Gravity Gun was built for the annual Penny Arcade Child’s Play charity dinner in 2011. 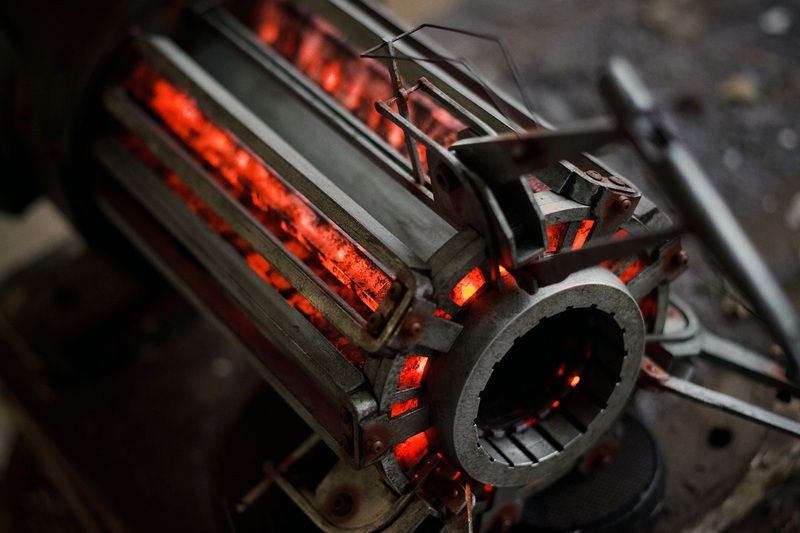 The finished piece is constructed from over 200 laser cut parts and features 109 LEDs which pulse in a random pattern to give the illuminated sections the same variable glow seen in the game. 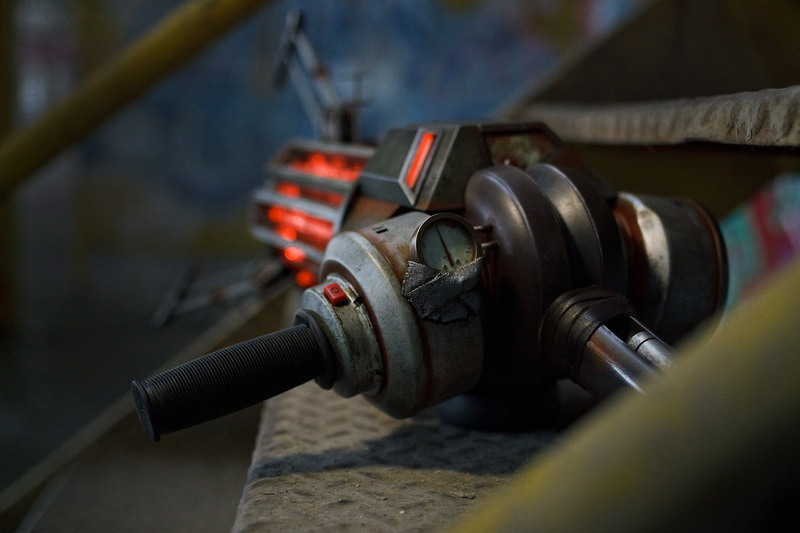 The final gun rests on an acrylic display stand signed by VALVe artists who worked on Half Life. 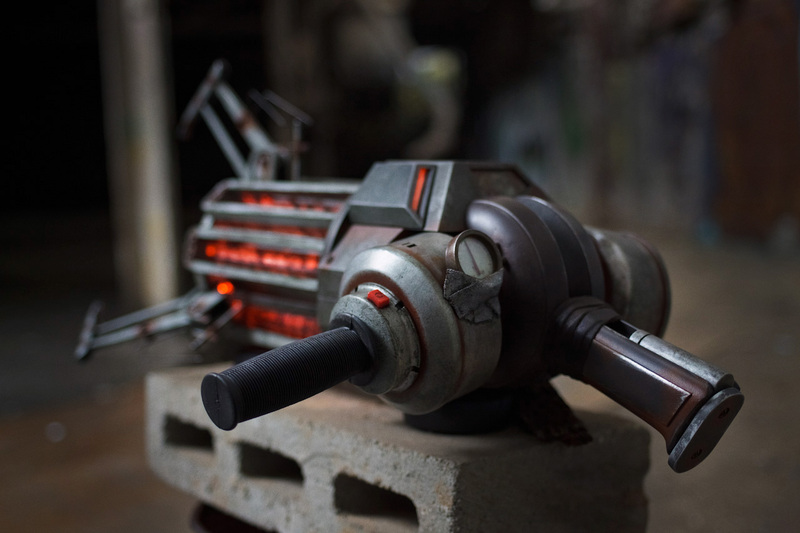 At the charity dinner in 2011, it raised $21,000 to benefit children’s hospitals around the world. 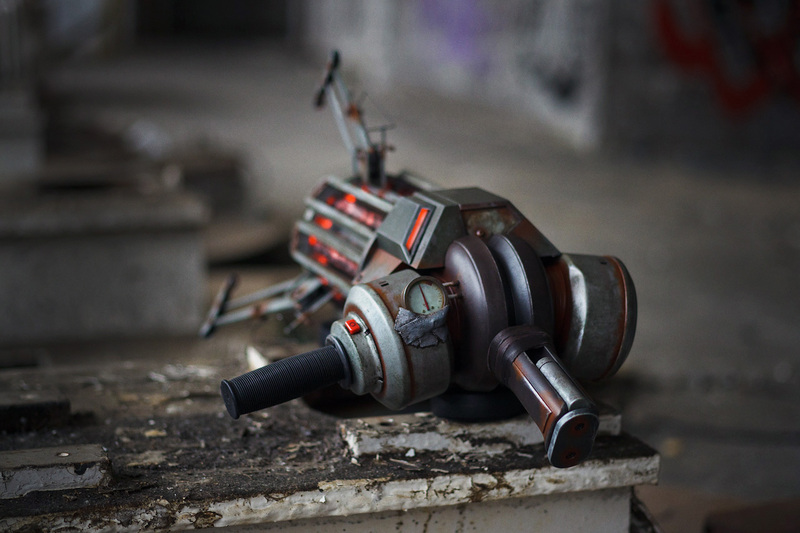 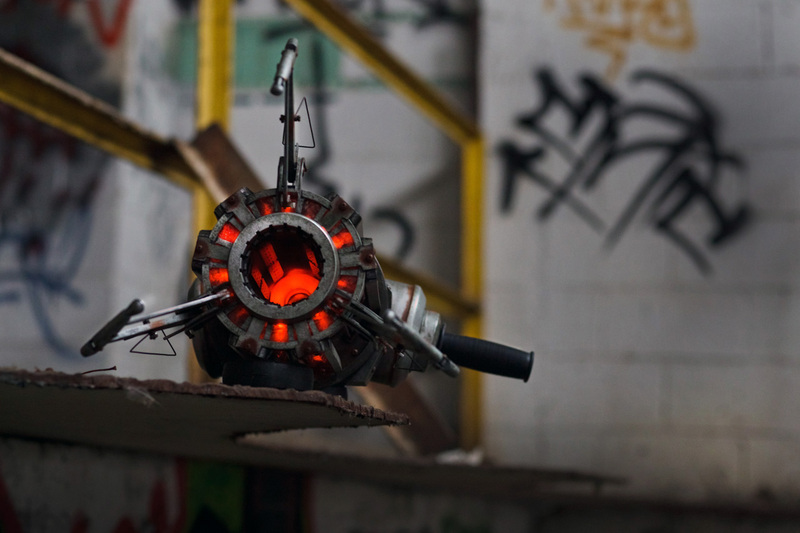 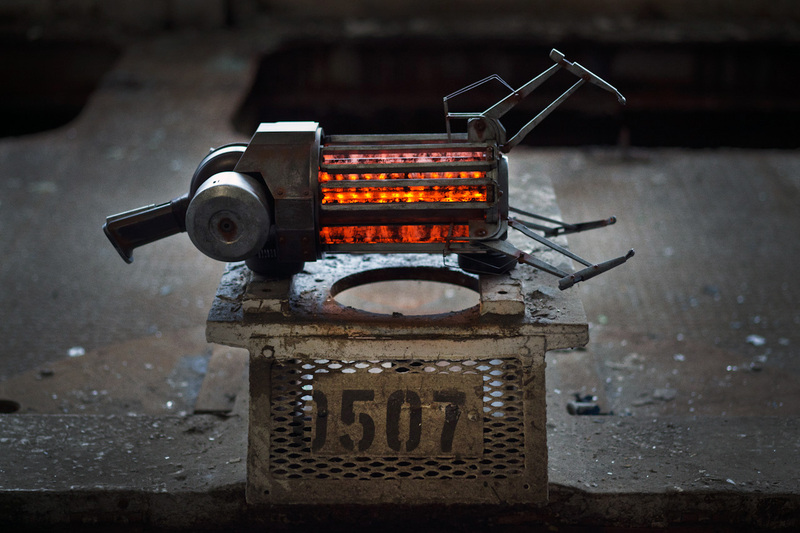 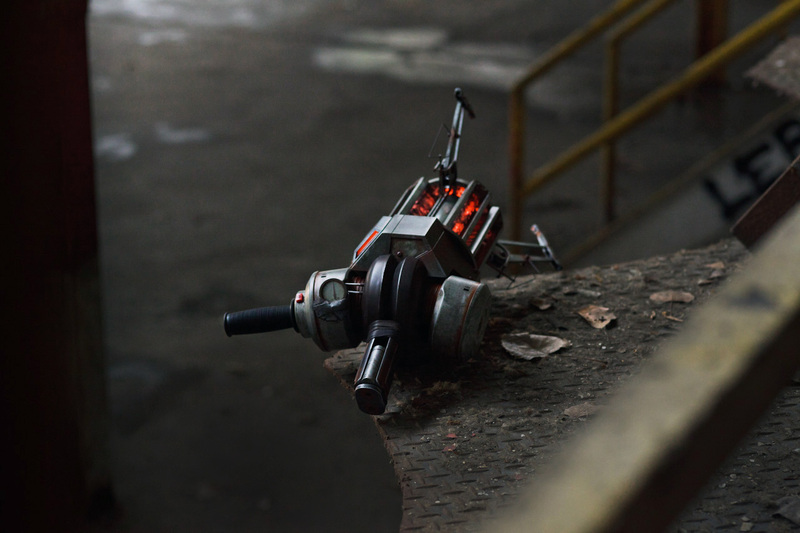 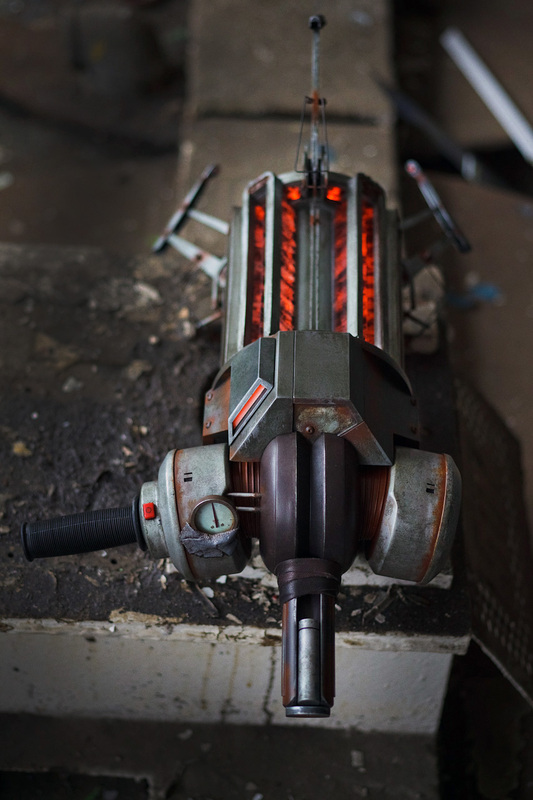 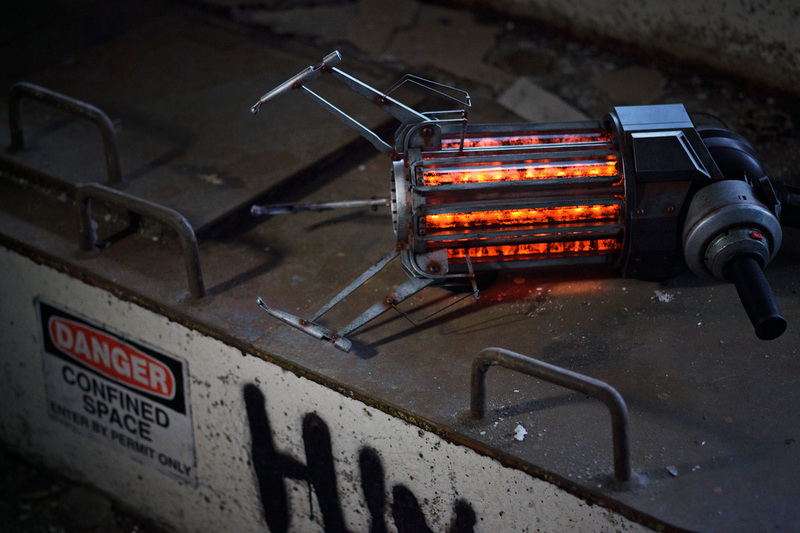 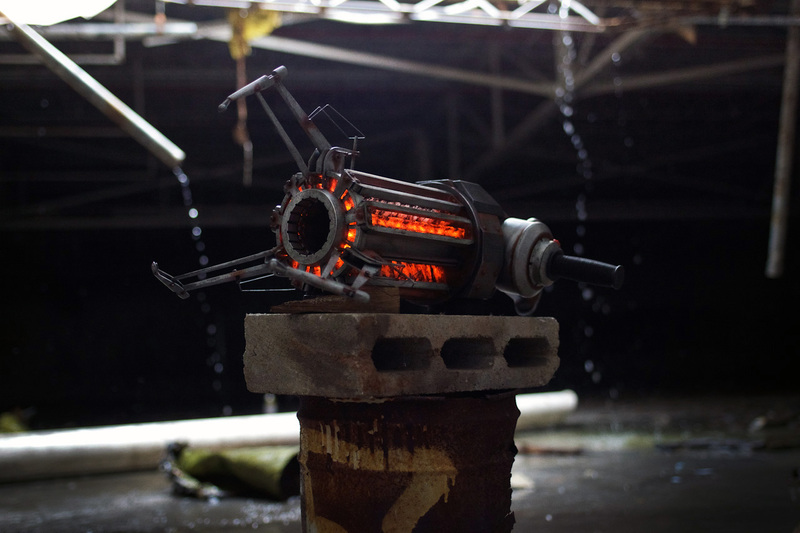 Click here for the Half Life 2 Gravity Gun design and build log.